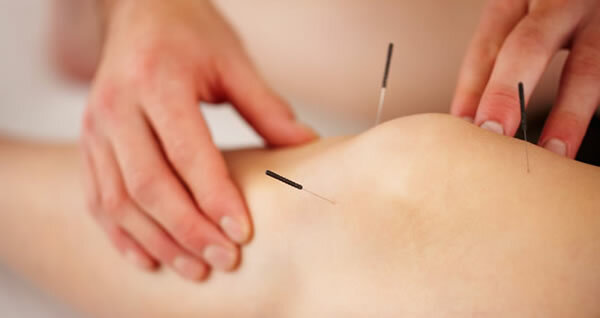 Premier County Sports Medicine and Chartered Physiotherapy Clinics are now delighted to offer our clients Acupuncture, for the treatment of musculoskeletal problems and pain. 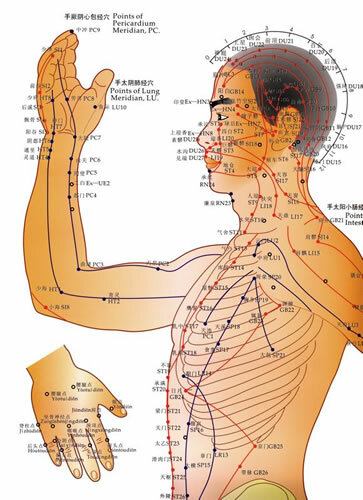 Acupuncture is an accident Chinese treatment used to help stimulate the body’s own natural healing and repair mechanisms. 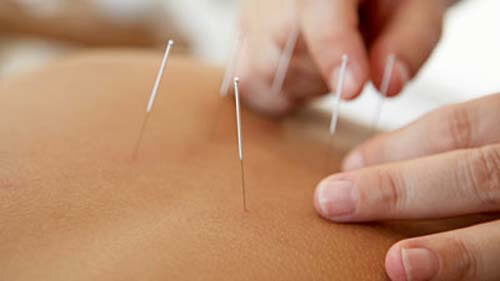 Acupuncture involves the stimulation of acu-points, located on meridian energy challenges all around the body. 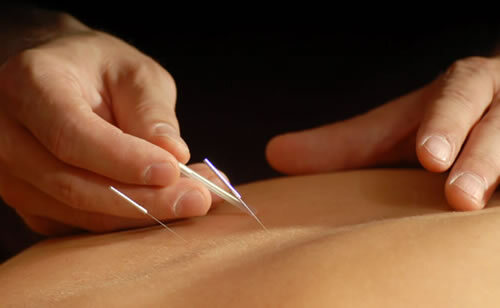 Acupuncture is different from a more common technique called deep dry needling which is used to treat main originating from myofascial trigger points. 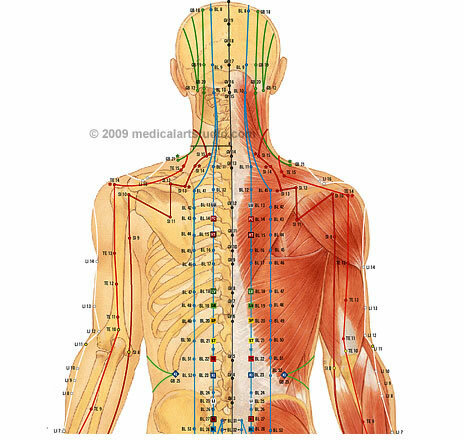 Today, acupuncture is used to complement physiotherapy practice and can be very effective when combined with other treatment approaches such as manual therapy, exercise rehabilitation and electrotherapy.